Art night tonight with Sam. He played guitar and recorded some stuff that went from just a couple samples into what sounds like will be a really cool song. I worked on a vector cutout of a watercolor painting and t-shirt design I’ll be posting on RB pretty soon. 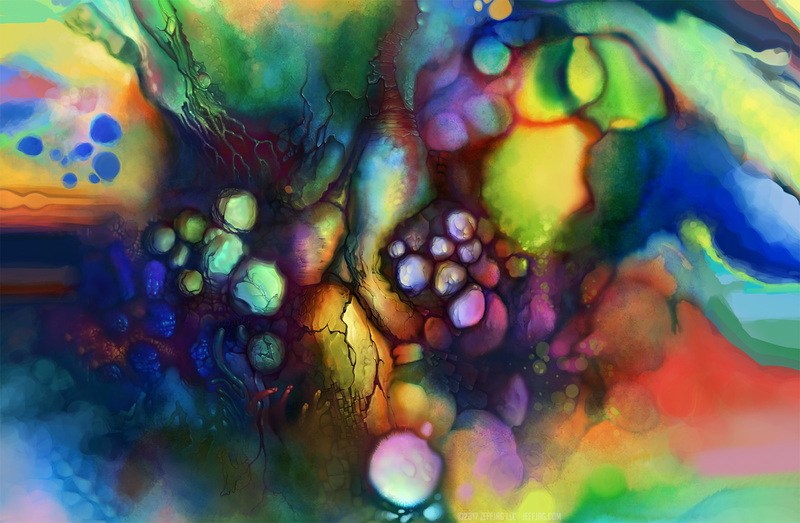 I also started new work on a digital painting that looks like a sort of watercolor effect I had laying around from something I started in Corel Painter. I’ve been working on it Photoshop since then. Tonight I clone stamped and blocked in some additional width to painting so it was closer to a 4:3 aspect, instead of a 16:9 and started a rough refining those areas. This is actually feeling a lot more like a blog than anything I’ve used in the past. 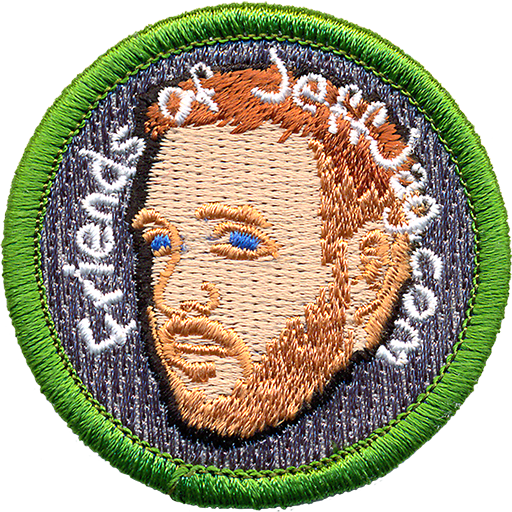 That’s because it’s the first blog I’ve officially had on JeffJag.com, friends. Cool.